HORNBILL FESTIVAL- Nagaland at its best! The most colorful and vibrant cultural festival celebrated in North East India is without a doubt, the Hornbill Festival of Nagaland. Nagaland is one of the seven states popularly called the Seven Sisters. All of these states are adjacent to one or more countries and have an international border. Until about a few decades ago, this part of India wasn't as popular amongst travelers (across the globe!) as it is, as of today. It was wrongfully considered to be out of touch with the modern world and its independent cultures, rather mysterious.The various cultural festivals celebrated in the North East have been a large benefactor for the states. Primarily the Hornbill Festival of Nagaland, the Ziro Festival of Music in Arunachal Pradesh and the Bihu Festival in Assam have captivated everyone towards them. During these festivals, the atmosphere is gripping. Coincidentally, I experienced this overwhelming ambiance when I visited Nagaland during the last 2 days of the Hornbill Festival. 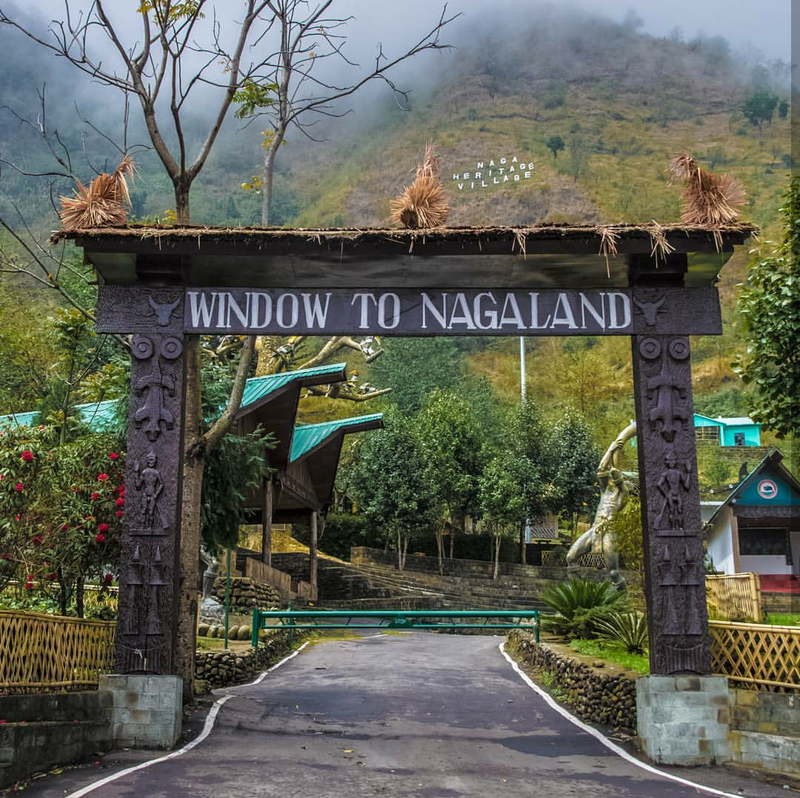 Here’s why I suggest everyone visit Nagaland at least once, during the festival. 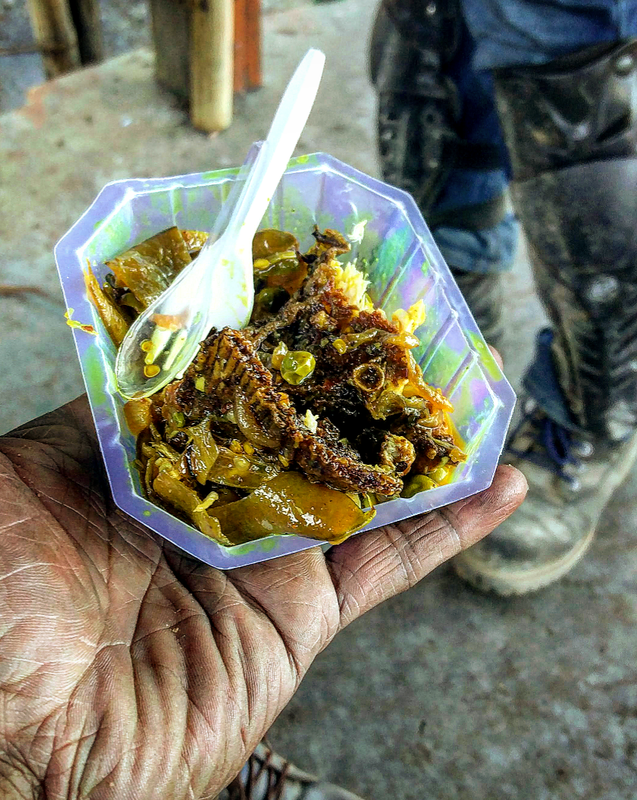 The Hornbill Festival is an Utopia for meat lovers. Ever desired to taste beef or pork in India but couldn’t due to the stringent rules about meats?! Well, you can have it at the venue for the festival, Kisama Heritage Village without being judged. It can actually be called a meat/food festival as various booths offer the same meat, seasoning, and sides but the taste is completely different at each. The actual secret is in the way they cook the meat and whether they add the seasoning and spices before or after. All of the preparations come with a side of boiled rice and bamboo shoot. 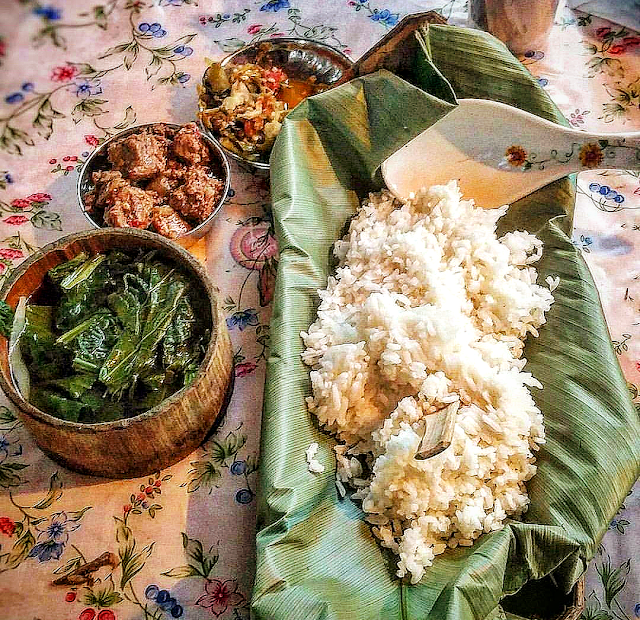 Locally brewed rice beer and a portion of pork stew to chase it down seem like a great combo! Pork stew, bamboo shoot and boiled rice. Freshly prepared using the morning catch from the river. 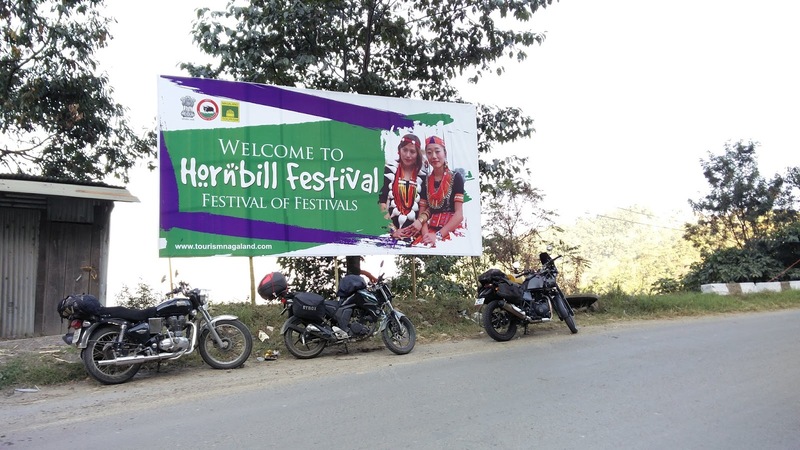 Tribal heritages and cultures come to life during the Hornbill Festival. 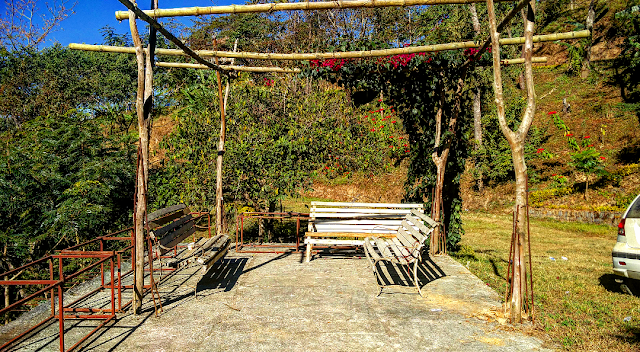 Nagaland is the home to 16 officially recognized tribes; a number significantly higher than anywhere in the country. But what astonishes me, even more, is that each tribe has its own way of life. A large similarity surely exists but their core values, lifestyles, customs, and traditions are different and quite cautiously hidden from the rest of the world. Untainted by the filth that is filling the world, these tribes meet during the annual Hornbill Festival and proudly display their cultures through various performances. Watching them fill the arena with colors of their traditions will definitely leave you searching for words to describe that experience. The epitome of fun and frolic. 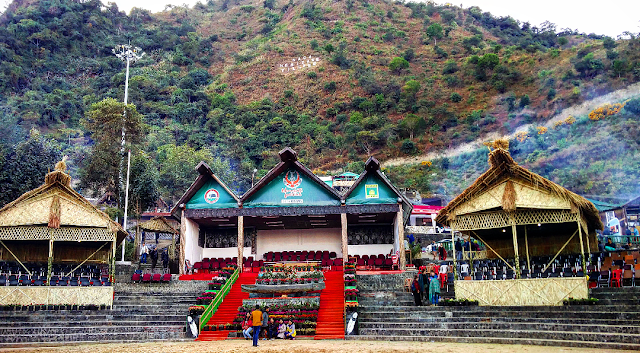 The overall atmosphere in Kohima during the festival is filled with enthusiasm. Each person you meet is emphatic, friendly and ready to help you out without hesitation. I needed help finding a place to crash and get something to eat as it was almost quarter to one at night. A group of youngsters celebrating the festival helped me get a place to stay and decent food so I didn’t have to starve until the morning. Even though it was pretty late, the streets were filled with people returning home from the festival venue, partying and enjoying themselves. 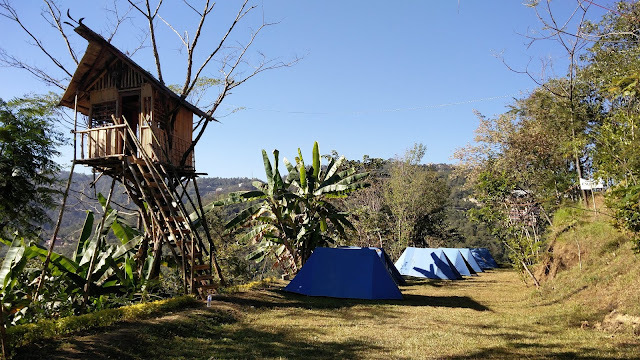 Bikers, backpackers, trekkers and campers crowd Kohima and near-by towns just to experience this ambiance. Campsite. No! Sadly the tree-house was taken. New companions to accompany you. All the people you meet at the festival, at your homestay or your campsite instantly bond with you. I spent just a couple hours with them chatting about my travel experiences and they were ready to show me around. Some were from neighboring states and insisted me to visit certain places of immaculate beauty before I headed back home. A trek to the Dzuleke village and Dzukou valley is a must-try when in Nagaland, but the dense forests and disappearing trails make navigation difficult. The experienced and happy-go-lucky companions you just made will happily join you on your adventure. If not, the will surely connect you with their experienced trekker friends who can help you out. Cultural festivals say a lot about the lifestyle of the people. Visiting any destination during a festival amplifies one’s experience. Like visiting Mathura during Holi, Spain during La Tomatina or Cascamorras, Brazil during the Carnaval, New Orleans for Mardi Gras or Mumbai during the Ganesh festival. How many festivals have you enjoyed in their home cities?